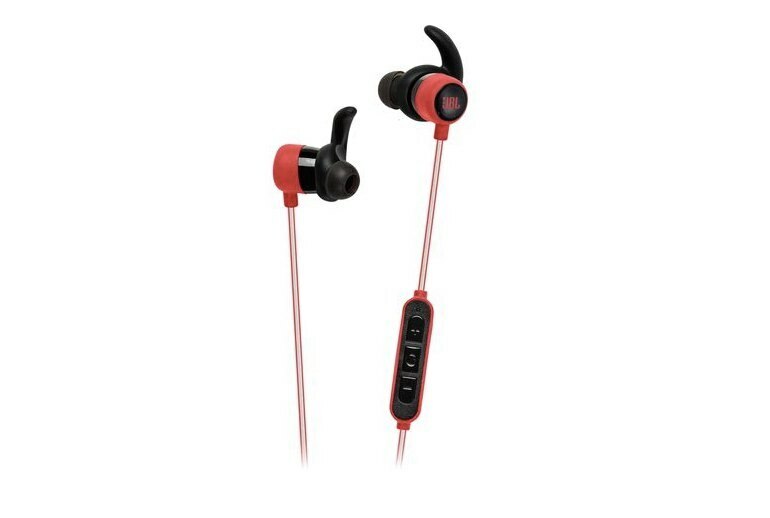 JBL includes multiple ear tip accessories, which increases your chance of reaching a comfy--and snug--fit. 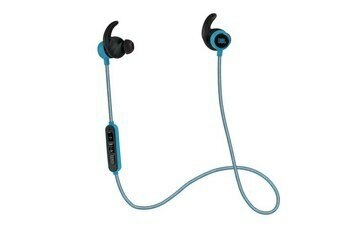 Overall, the Reflect Mini BT's sound quality is good; you can expect a pleasing bass and clean highs. The unit sports a reflective strip--an added bonus when you're running in darkness. If you're looking for a fat bass, you will be disappointed here. 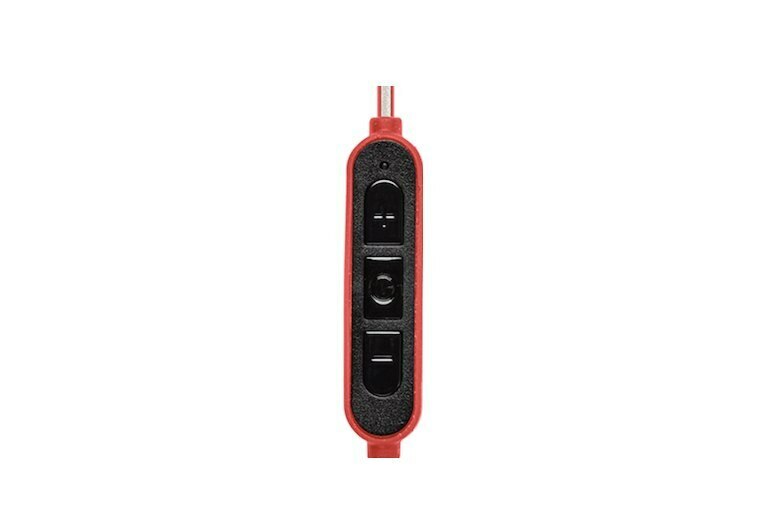 The Reflect Mini BT does not have an automatic sleep mode feature, so you'll lose some battery juice if you forget to switch off the headphones. Compared to other Bluetooth models at this price, eight hours of battery life is nothing to get excited about. 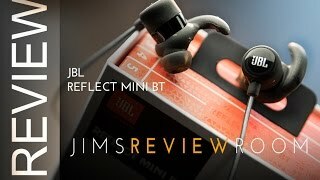 True to its name, JBL's Reflect Mini BT offers a small, lightweight, reflective, and sweat-proof design. 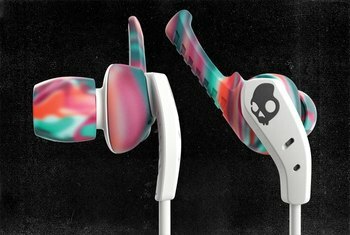 This sporty model includes four pairs of ear tips--two sets of silicone tips and two sets of wing-oriented tips--for a secure fit. You'll find a three-button in-line microphone and remote for tracks and call handling. 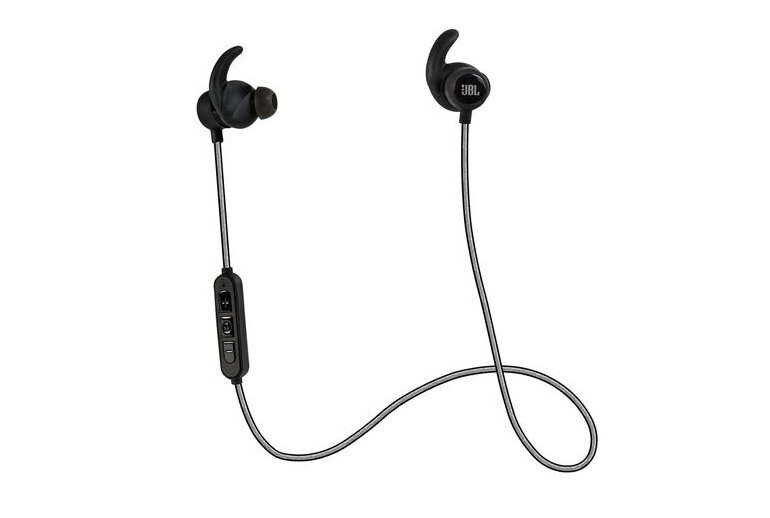 The model uses 5.8 mm dynamic drivers to produce balanced sound from top to bottom. You can strut your stuff with the Reflect Mini BT in one of four colors: black, blue, red, and teal. 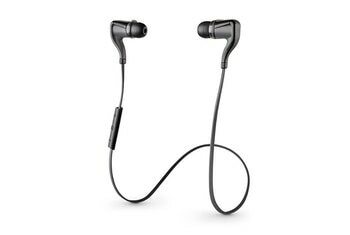 These headphones are well constructed, and although they feel a bit weird the first time you use the Freebit™ ear tips, they are also very comfortable. 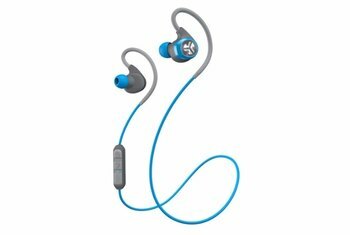 It's nice to see an exercise-oriented earphone pair that doesn't obliterate the mix's balance with bass overkill. These things are LIGHT. 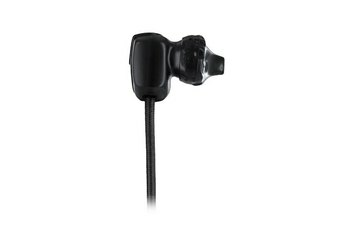 In fact, I [don't] even use the included sports ear piece with the little "wing" and they just [won't] fall out. Battery life is absolutely fantastic. 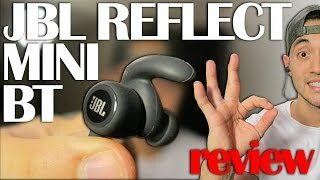 JBL advertises 8 hours of music streaming per charge and that’s been consistent with what I’ve experienced in testing the Reflect Mini BT.